Welcome to Musical Monday; the day that we bring you awesome songs new or old with diamonds, jewelry, gemstones or precious metals in the title or lyrics. 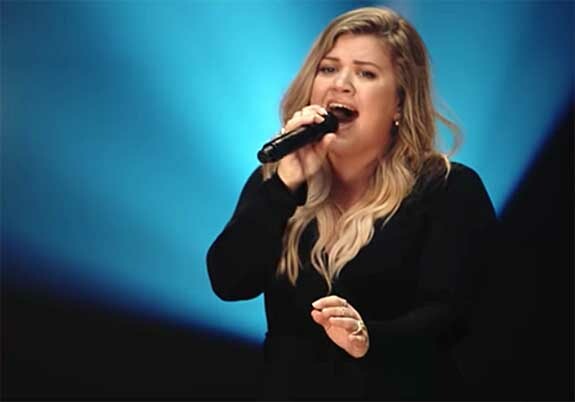 Today, pop star Kelly Clarkson sings about rejuvenating a listless relationship in her 2017 gospel-inspired release, "Heat." In the song, Clarkson assumes the role of a woman whose marriage is suffering because the passion seems to be gone. What does 'You Used to Make Me Feel Like a Diamond' mean? Well we all know that a diamond is precious and any lady wants her husband to make her feel precious too. Although she still loves her husband, she wants him to know that she needs to feel as precious as a diamond. In real life, Clarkson and Brandson Blackstock (her husband and manager) have made a concerted effort to remain fully devoted to each other; no matter how busy their lives get.